- Need to improve fast? 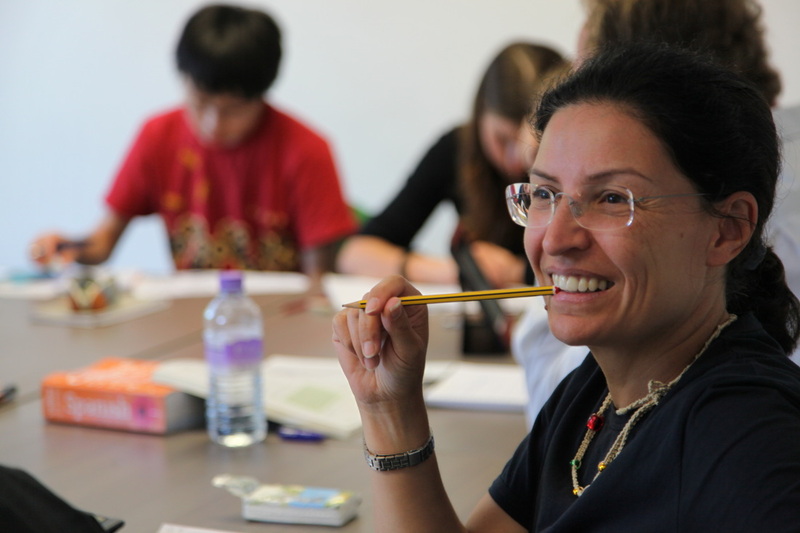 Add value to your Total English course with 4-10 tailor-made one-to-one lessons per week. Professional / business English - we have tutors experienced in areas from finance and marketing to technology and medicine. Fast-track specific language skills, eg conversation. Total English plus combines our Total English course with private 1:1 lessons or, in summer, an afternoon social and cultural programme. By taking a Total English plus course with private 1:1 lessons, you can study more intensively, focusing on whatever is most important to you: passing an exam, improving your pronunciation, writing business reports... It's your time, and the choice is yours too! In summer, why not join our Total English plus Social & Cultural Programme? A varied mix of activities, excursions and light lessons to help you maximise your stay in our historic city. ​If you are studying with a friend or colleague, take advantage of our special price and share your afternoon lessons (2:1). The second person pays for morning group lessons (Total English) and a small supplement to join the afternoon lessons. Additional person sharing afternoon lessons (2:1) pays Total English price + GBP 20 per lesson. Example: Total English plus 4 £245 + 4 x £20 = GBP 285.